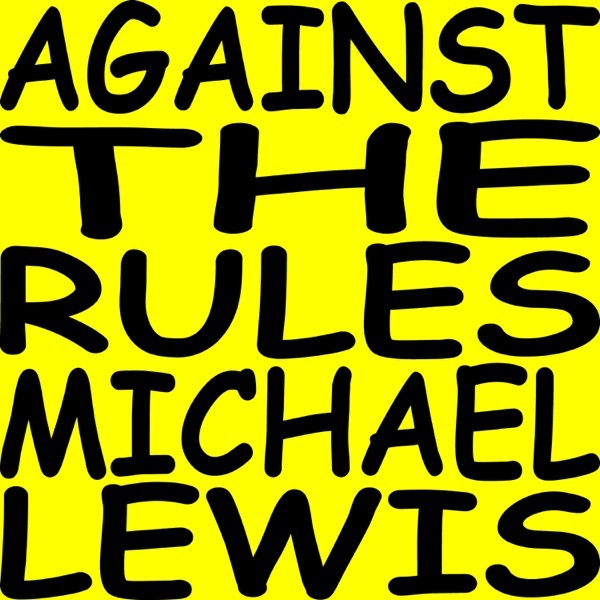 Against the Rules with Michael Lewis | Listen Free on Castbox. Against the Rules launches April 2. Get ready for the launch of Michael Lewis's first podcast, where he takes listeners from student-loan call centers to the courts of Uzbekistan to the new trading hubs of Wall Street (in New Jersey). What happens when fairness can't be enforced? The government protects us from some dangerous products, but not from others that, over time, ruin countless lives. Everyone hates grammar and ethics cops. Until they need one. Love Michael Lewis and so glad he is getting into podcasting. It's perfect for him.